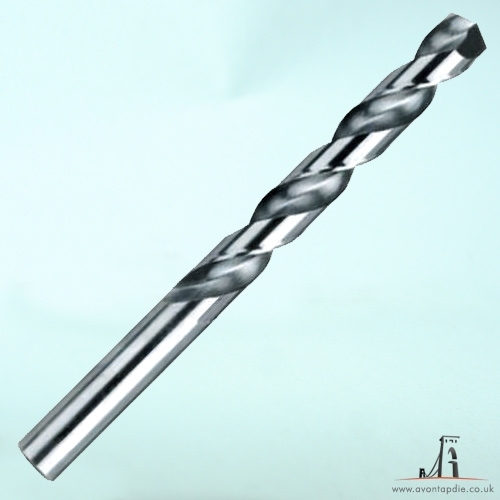 (UNC 12 x 24) - 4.5mm Tapping Drill. Highest Quality. Free UK Shipping.